Accepted Offer with Contingencies. 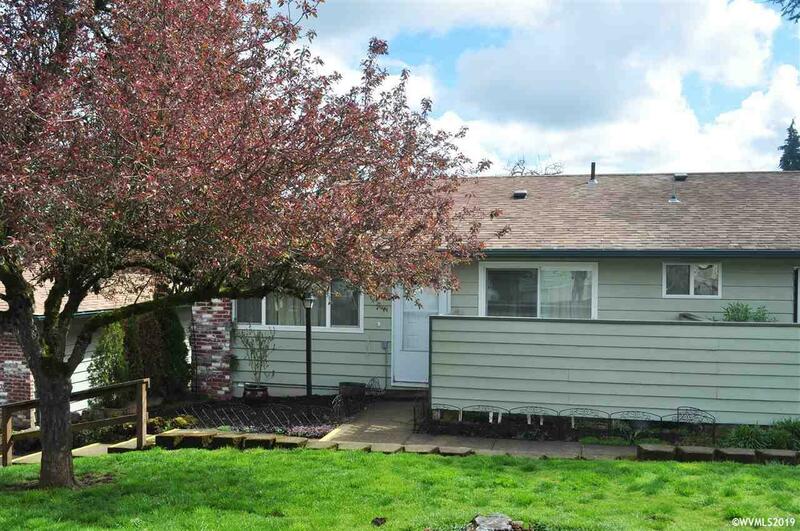 Charming S. Salem single level, refurbished condo- new kitchen w/slab granite counters. Newly painted inside and out- new laminate floor. Inside utility room. New vinyl windows (roof in 2007). Fenced in patio- great south location. Easy access to freeway and close downtown. Monthly HOA fee of $200 includes garbage, water, sewer, exterior maintenance, landscaping and pool.